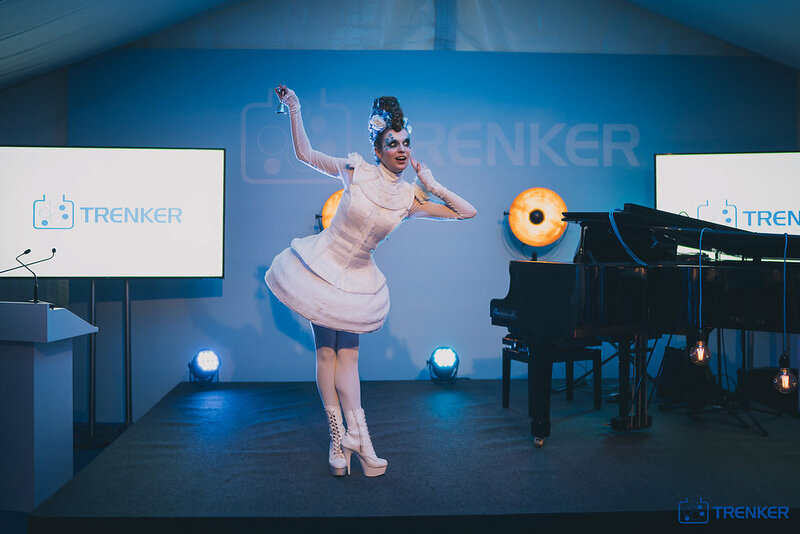 Trenker Laboratories celebrated their 85th birthday! 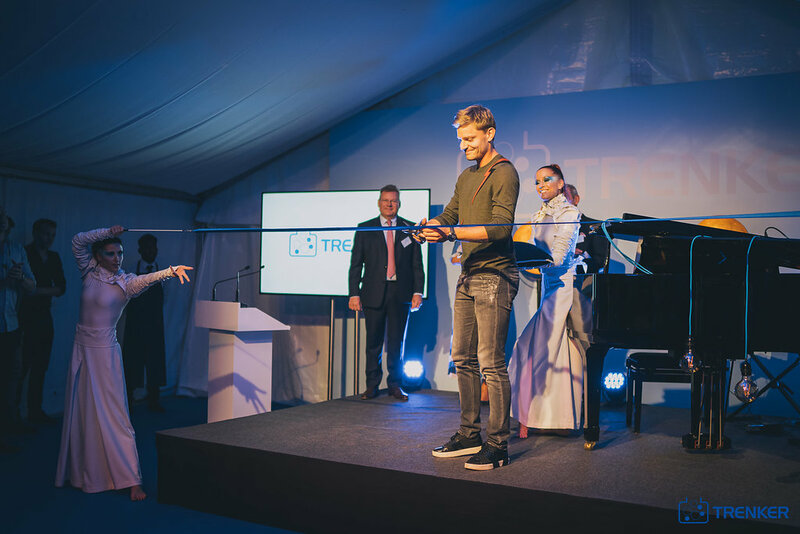 The inauguration of the new factory in Nivelles took place on Monday, September 10. 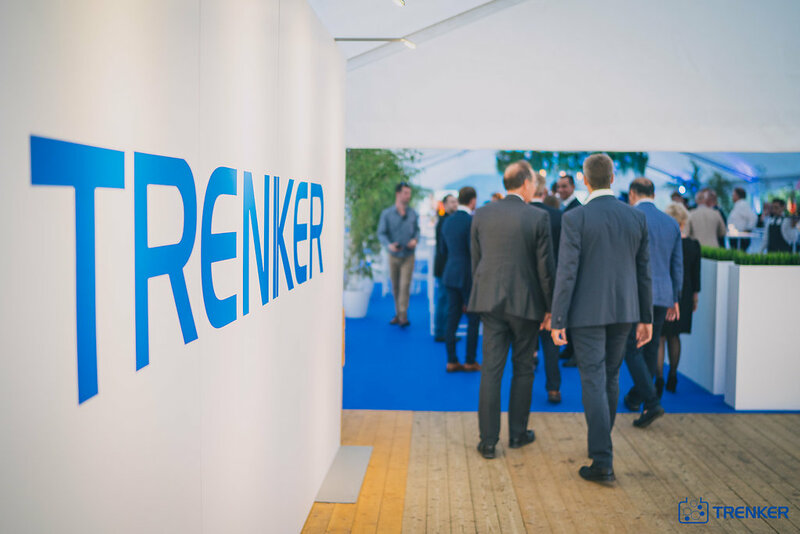 In October 2017, Trenker Laboratories left Uccle and Braine-l'Alleud to consolidate their activities in a brand new site in Nivelles. 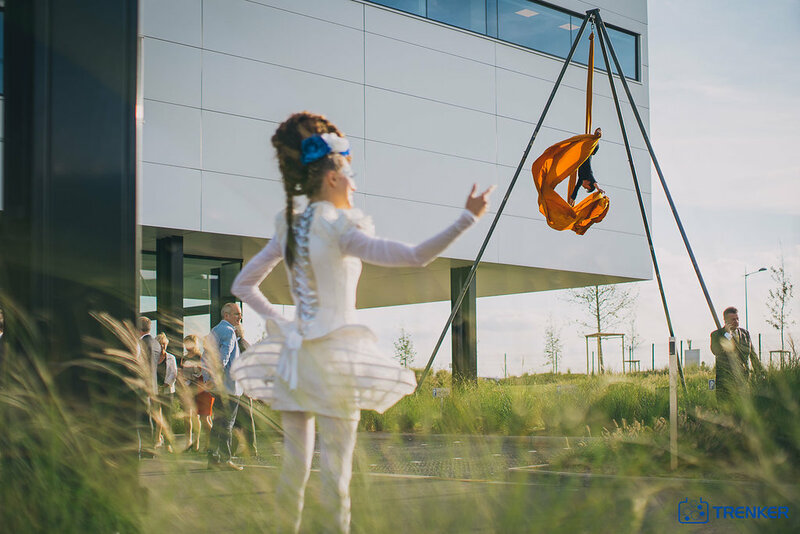 In the Nivelles Sud industrial park, the family business benefits from more space, a modern, ecological and more functional building. 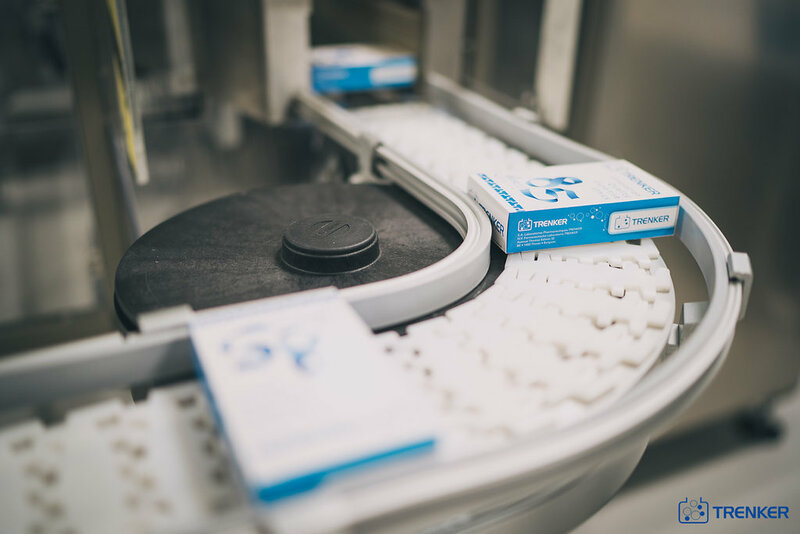 The site now includes separate production areas for medicines and food supplements. It is in the presence of David Goffin, ambassador of the product Mobilityl, the Minister-President of Wallonia Willy Borsus, the Vice President and Minister of Economy Mr Pierre-Yves Jeholet and the Mayor of the City of Nivelles, Mr Pierre Huart , that Trenker Laboratories inaugurated their new production site in Nivelles on Monday, September 10, 2018. 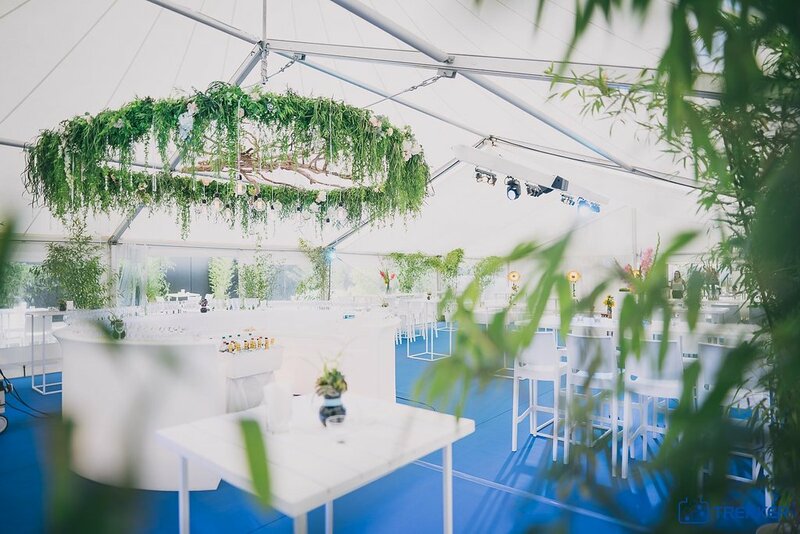 The evening was an opportunity to follow the evolution of the laboratory during its 85 years of existence.